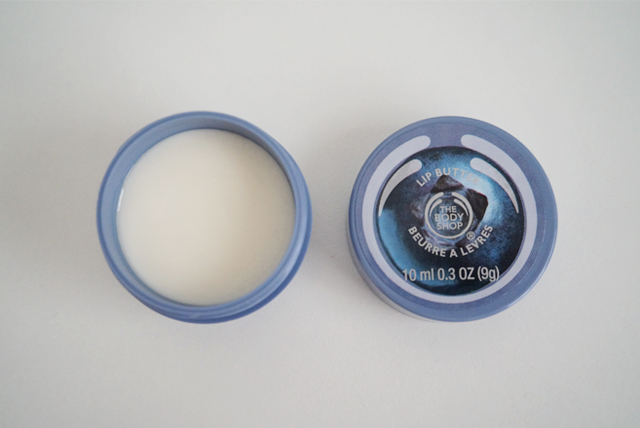 This February, The Body Shop launched its Special Edition Blueberry range. The range consists of a Shower Gel (250ml, $12.90), Body Lotion (250ml, $19.90), Body Butter (200ml, $30.90), Lip Butter (10ml, $10.90) and Body Scrub-Gelee (200ml, $30.90). 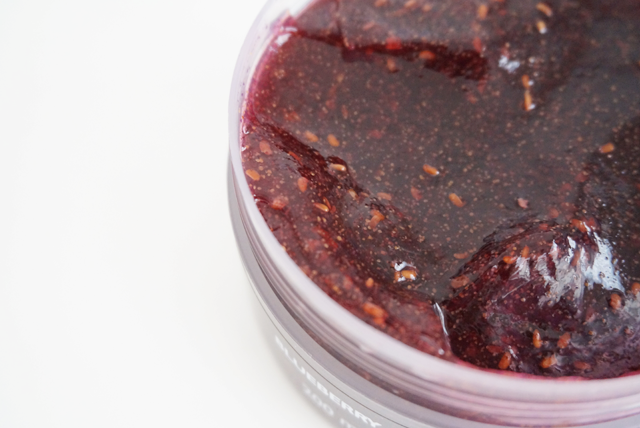 Each product is infused with one of nature's finest ingredients, the Blueberry Seed Oil. It is rich in Vitamin E and essential fatty acids, which are crucial in providing long-lasting hydration and skin nourishment. It also contains Community Fair Trade (CFT) Shea Butter and Cocoa Butter from Ghana. 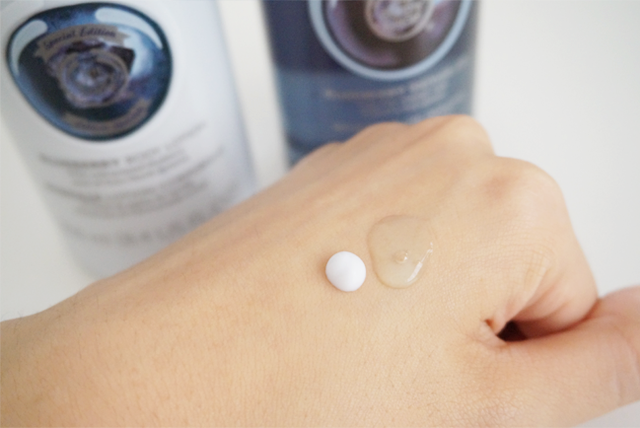 The former forms a barrier on the skin and protects it, while the latter softens and smoothes the skin. I have been using the range for the past 3 weeks and boy, do I smell yummy! I know The Body Shop's products generally all smell so great but this is seriously the yummiest! I kept telling the nice people from The Body Shop that they NEED to make a scent out of it. I will literally just soak in it all day, everyday. Where hydration is concerned, it does a decent job but I don't think it's more 'superior' than the other ranges. Hmmm... When it comes to picking The Body Shop body care ranges, I think it's a matter of which scent you prefer because their hydration prowess is pretty much the same. The Body Shop's Special Edition Blueberry range is already out in stores. SPOTTED: Getting Skin Ready for Valentine's Day!